There’s an incredible amount of information to find about Hattrick. But there’s no central location where everything can be found. Zorbas is the succesfull manager of Saint Lucifer who for example won the Greek cup. He wrote an overview of a lot of information about Hattrick in the Tactics federation. As this is the most complete overview which goes deeper then the average beginner’s guide, I decided to share it here. 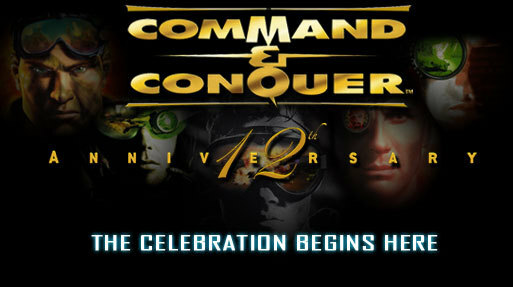 In my search for the next best thing after RTS game Red Alert 2, I found Supreme Commander which is more or less the sequel of Total Annihilation. 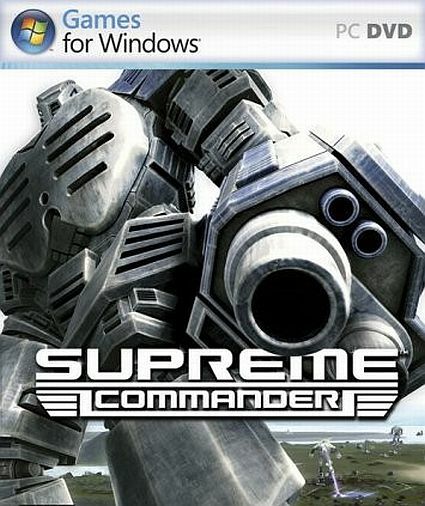 Supreme Commander, or SupCom is great for it’s zooming capabilities, it’s units, the graphics, the gameplay. It’s just great. But how to play it with my brother who lives somewhere else? 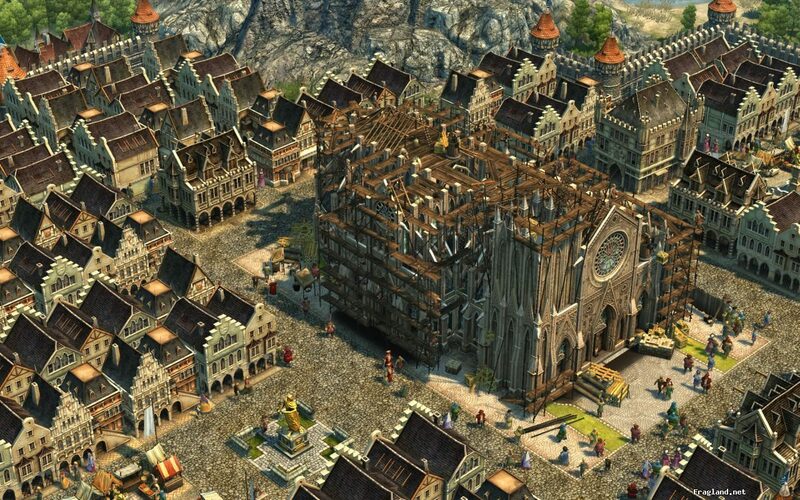 Anno 1404 is a RTS game suited in the historical setting of 1404. The Civilization-like gameplay is interesting but was not able to keep me “in the game” for more than a few hours. The graphics were excellent though, the sounds are nice, the tutorial is pretty good. It just misses the magic touch of SimCity 4 or Red Alert 2. This editorial contains a detailed, position by position, description of all changes to player positions and individual orders in the new match engine. In May 2007 I did an analysis on the prices of players in Hattrick to optimize my passing training. Here are the prices I found for forwards between 21 en 23 years old using Hattrick Transfer Price Evaluation (HTPE). Spokespersons are the club’s ambassadors. They improve mood of sponsors, and, to a much smaller degree, mood of fans, thereby resulting in an increase in fan club size and sponsor income. If your team is performing very poorly the spokespersons can only help you reduce the decreases in fan club size and sponsor income.